Just as we care for our children's physical needs, the mental health of our children is essential and needs to be addressed. 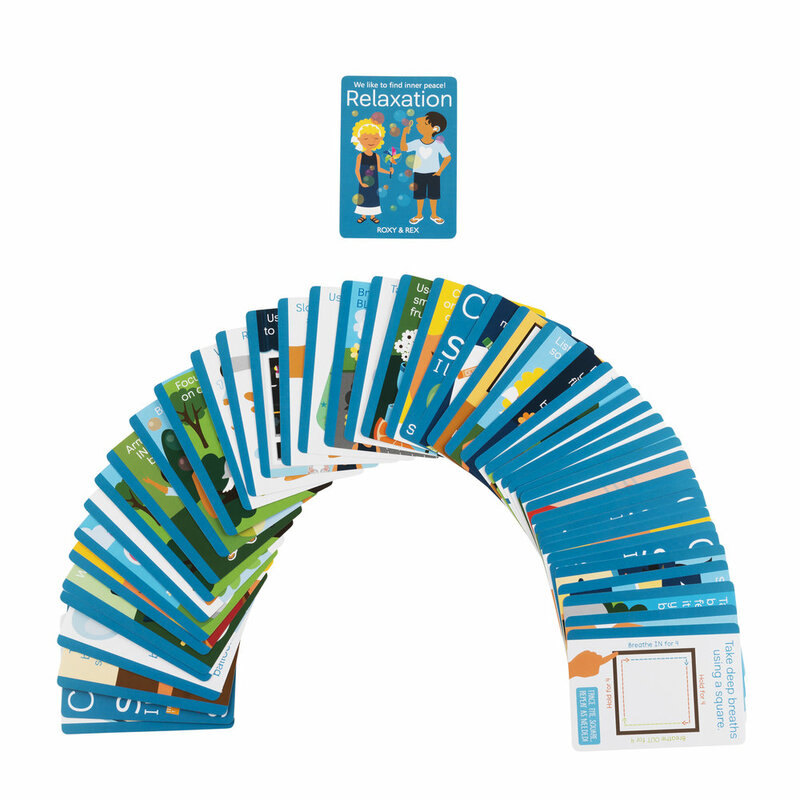 The products at Coping Skills for Kids are designed to nurture and support the mental health of children. 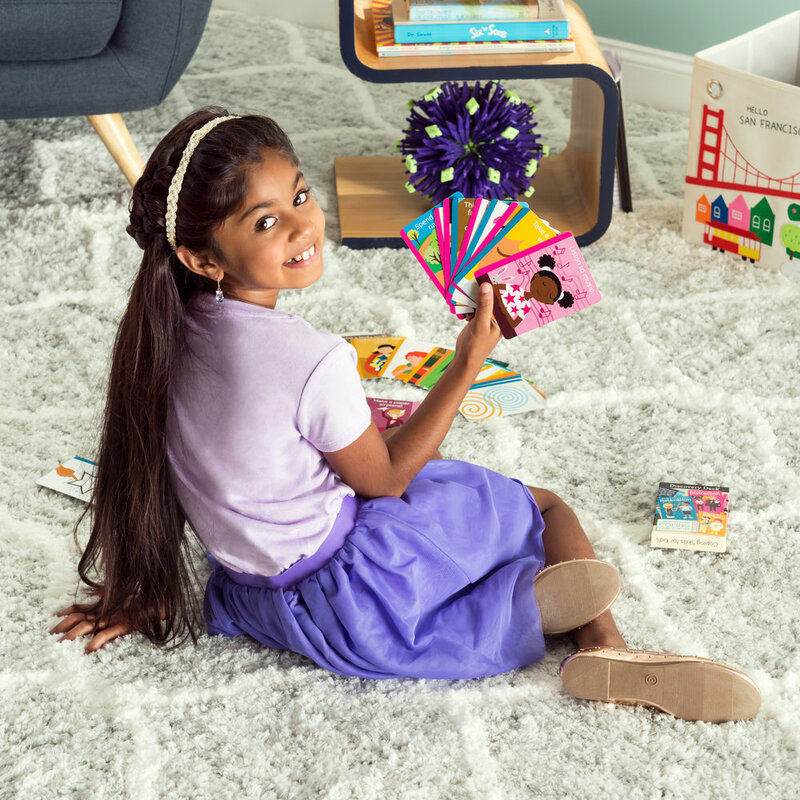 They are kid-friendly, colorful and are made to be used by kids with the support of a family member or another trusted adult, like a school counselor or therapist. 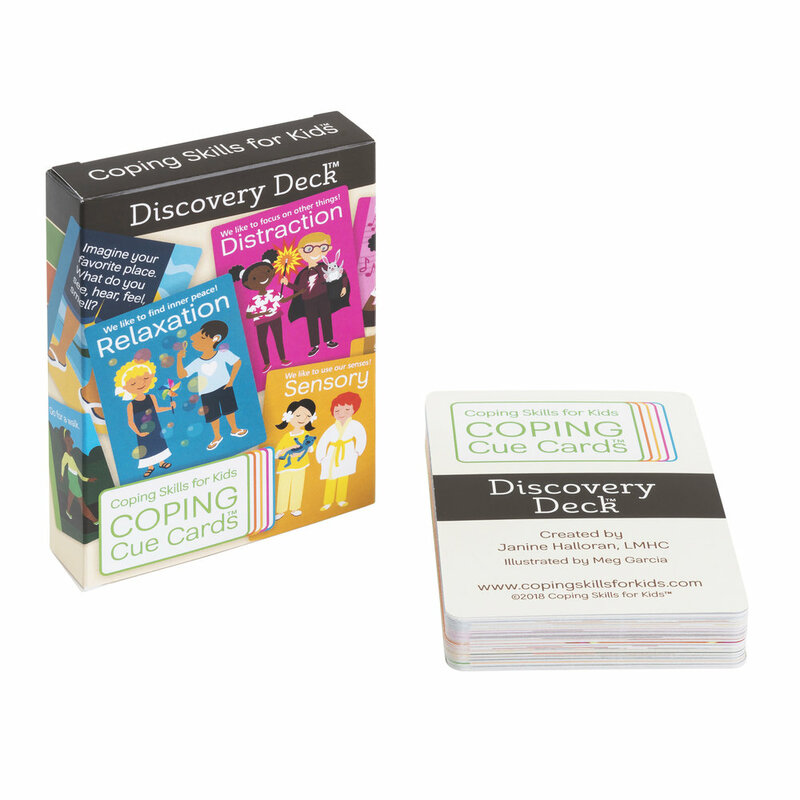 One of the most popular products from Coping Skills for Kids is the Coping Cue Cards Discovery Deck, a deck of cards designed to help kids learn healthy coping skills. 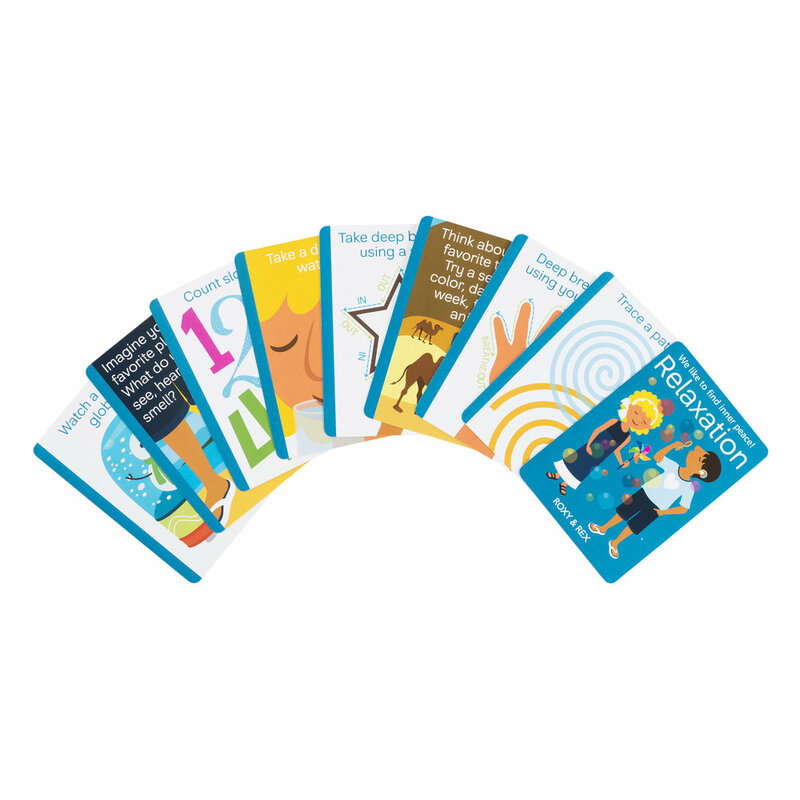 It has 40 coping skills cards with simple strategies children can use to cope with stress, anxiety, and anger. 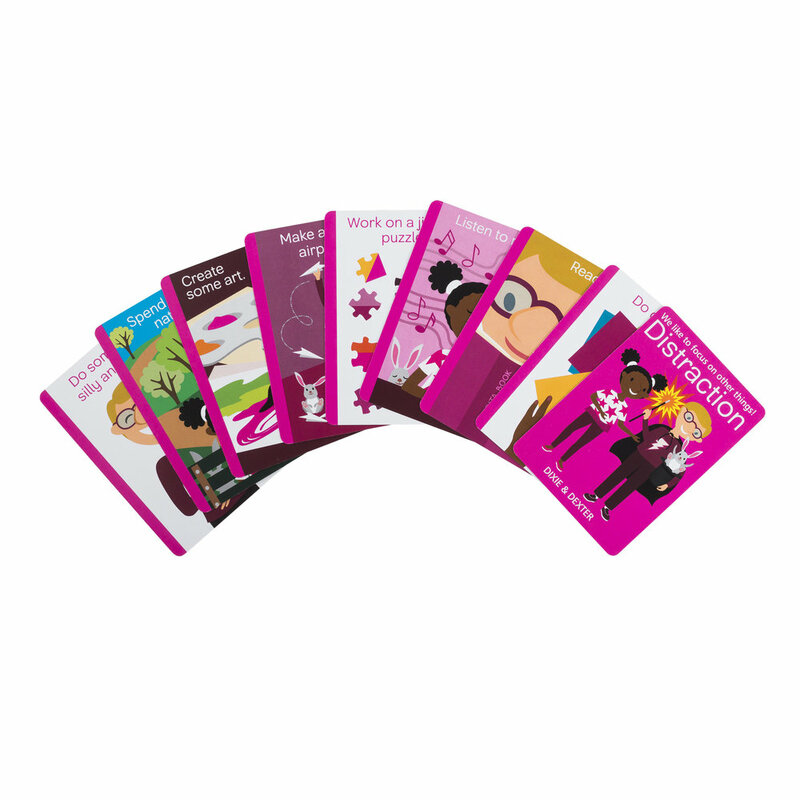 The deck is sorted into 5 Coping Styles: Relaxation, Distraction, Movement, Processing, and Sensory. 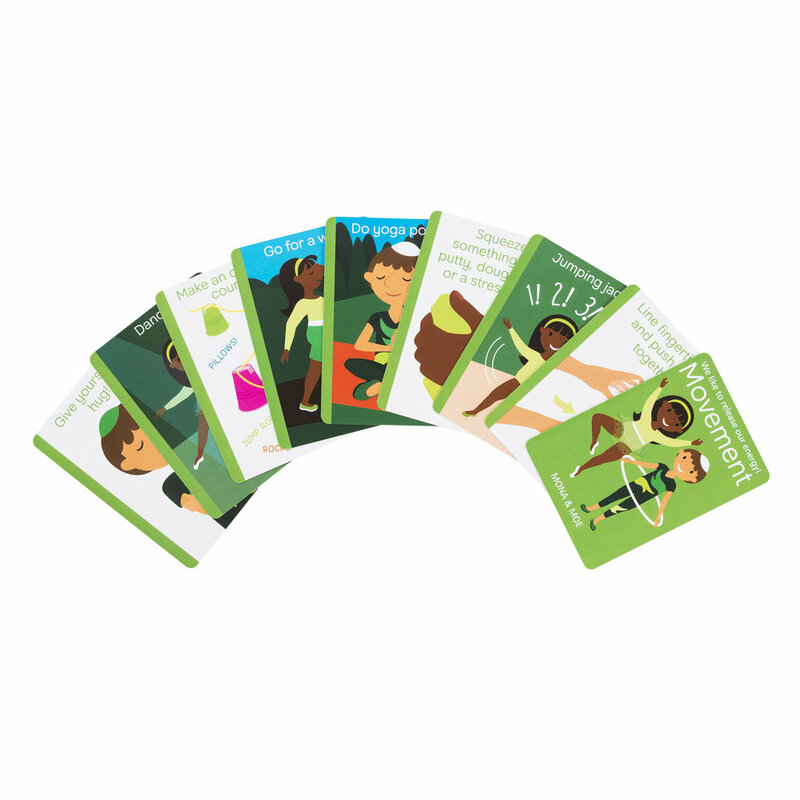 The deck brings order to the mountain of ideas for coping strategies that work for kids and is designed to work at both school and home. 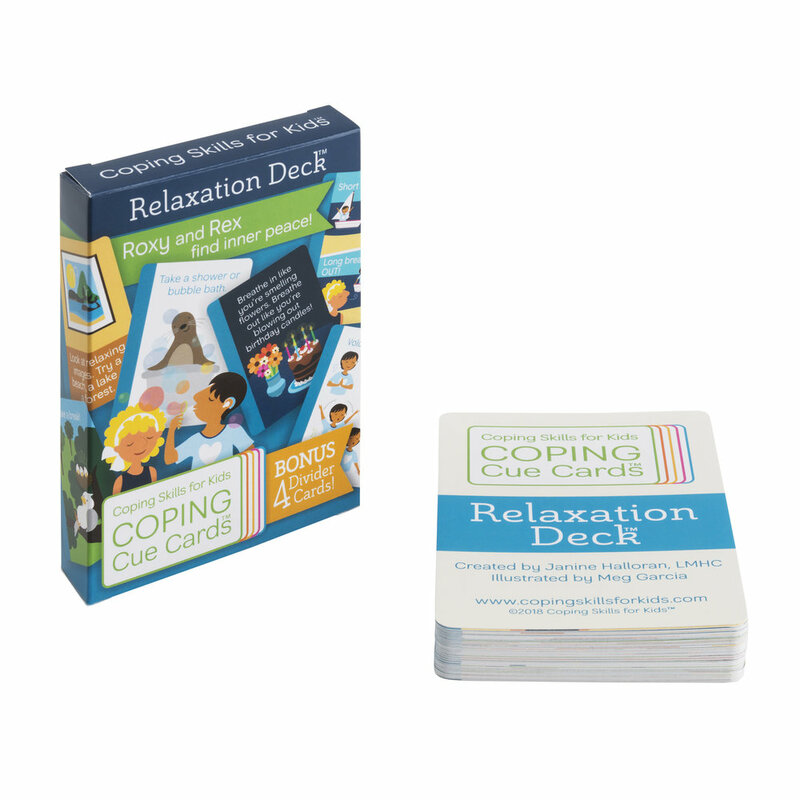 The Coping Cue Cards Relaxation Deck is a deck of cards designed to help kids learn healthy coping skills. 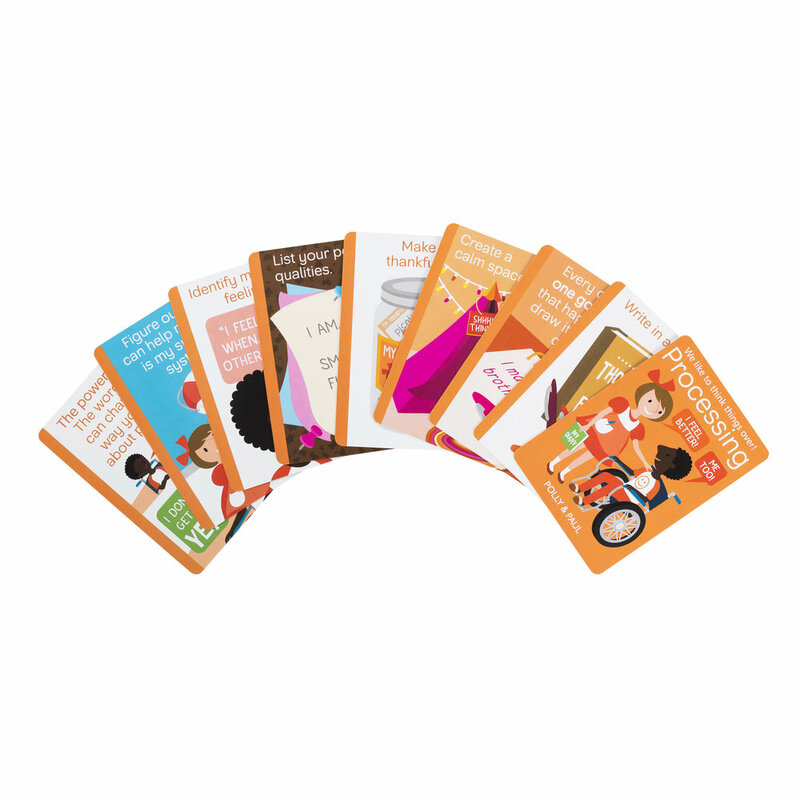 The Coping Cue Cards Relaxation Deck has 44 more coping skills cards with simple strategies children can use to cope with stress, anxiety, and anger. Janine Halloran is a Licensed Mental Health Counselor and a mom of 2. She is the author of the #1 Bestseller Coping Skills for Kids Workbook. As a counselor working primarily with children and adolescents for the last 18 years, Janine has seen the value of learning healthy coping skills early in life. Children who can cope in healthy ways will be more resilient and manage stress better as adults.